What does home mean to you? Have you ever thought about what a home symbolizes to your senior loved one? There is one thing that is clear, home holds a lot of meaning for seniors. Throughout the years of sending quality caregiver to seniors’ beloved home, we have realized that a home is everything, it is a window to the past, a safe haven for the present, and a legacy for the future. A house is made up of walls, rooms, and a roof; a home is made up of memories. Many seniors have lived in the same home their entire life and the walls are packed with memories. As seniors look around their home, they see the meals spent gathered around the scratched dinning room table, the Christmas mornings spent in the living room, the cookouts in the backyard. The memories pour out from every nook and cranny. Homes are filled with memories from the past, but it also symbolizes independence for seniors. 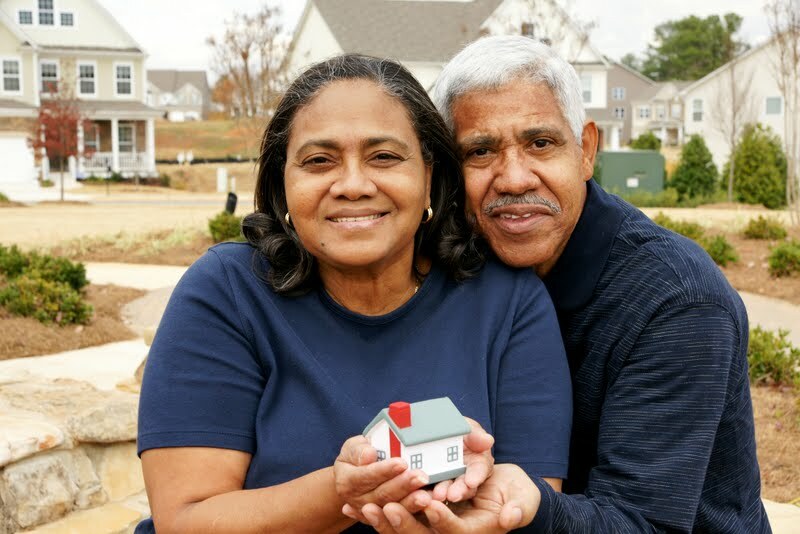 As seniors begin to struggle with daily activities, the home becomes too much of a responsibility to take care of and family members begin to discuss alternate housing arrangements. At Preferred Care at Home, we understand that a senior’s home symbolizes their independence. We provide care in the home so seniors don’t have to leave their safe haven. Home means memories and independence. It also means family. As seniors age, they want to leave behind a legacy, a legacy that can be passed from generation to generation. Home symbolizes that legacy: the home they worked to build and the family they loved and supported. We understand that home is everything to the senior. It is a window to the past, a safe haven for the present, and a legacy for the future. Take a moment and look around your home or the home of your senior loved one, what do you see? What does home mean to you?